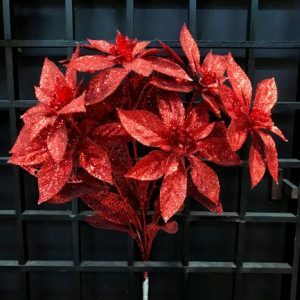 You will swear that this lush Poinsettia Branch is real! 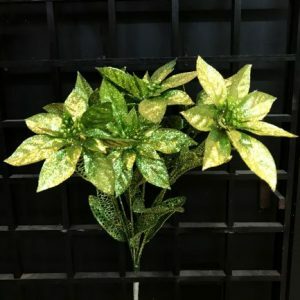 It is enhanced by the life-like flora and greenery surrounding each lush, red poinsettia blossom, and could be used in a multitude of ways around your home. 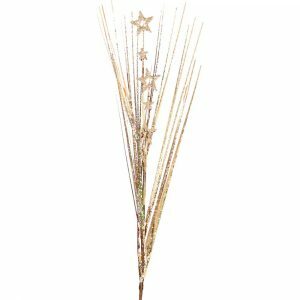 Measuring around 20cm wide by 38cm in height, this branch is perfect for adding a natural quality to your tree- simply secure each branch in around the boughs for ornaments that Mother Nature would approve of! 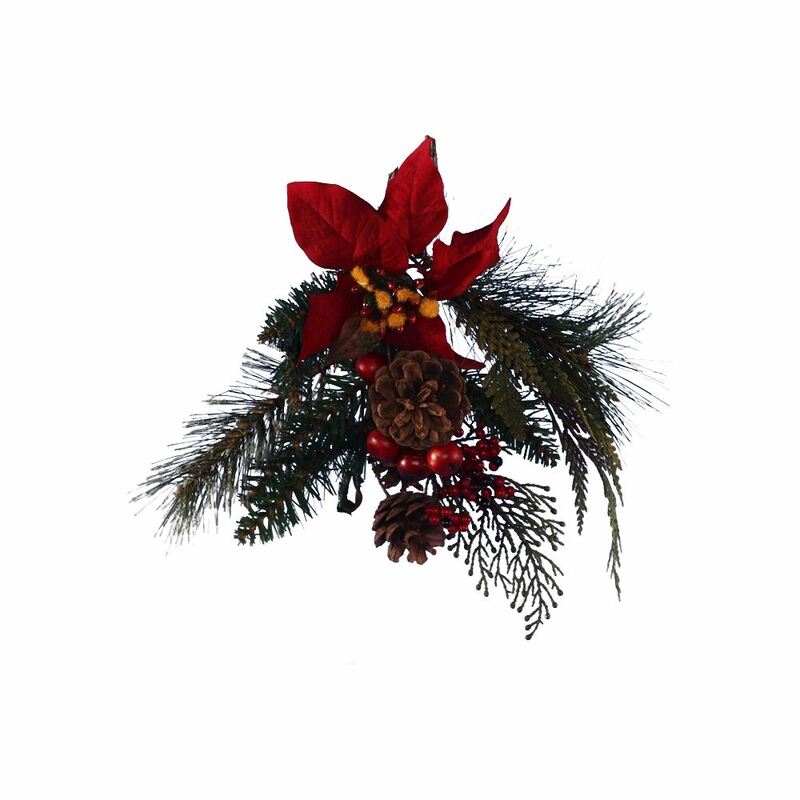 Use this branch to instantly transform a simple green wreath into a Christmas creation that you will be proud to hang on your door. Put this clever bendable stem under a ribbon for a finishing touch on a wrapped gift that the recipient will love! 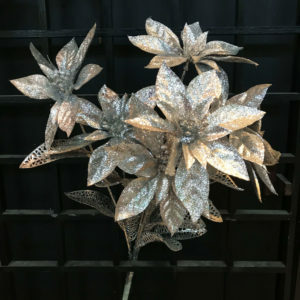 These also make fine arrangements without the hassle or mess of creating floral designs yourself!